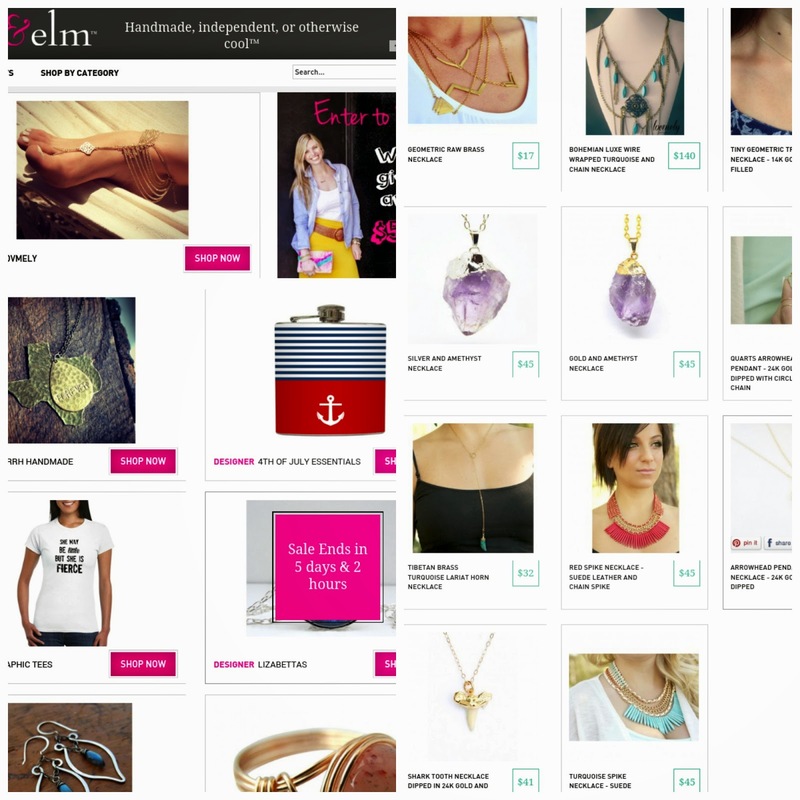 9th & Elm is an online company whose concept is pretty similar to Hautelook to which you register on their website and they have independent designers showcase their handmade items. Their products gets displayed on 9th & Elm for a certain amount of days/time before their sale ends. Once their sale ends, you're unable to buy their products unless they go back onto display again! A cool concept! Every day I've receive an email telling me what's on sale and which designer has their products on the site. I can go in and check it out and also invite friends to join and see their products too! What do you think of 9th & Elm? aww that last photo of you and kobi is so darn cute! love your bright flats! Loving the photos, that shirt says it all haha! I have shopped at 9th and Elm before, great site! great look.. love the shoes. Love these pictures! and such a fun shirt! Hi Sheila, I really love this outfit on you! Love the ripped shorts and how cute is Kobi!! Oh my gosh you dog is just too cute! Love this tank! So cool! Cute dog too! Sheila, Kobi is just too cute! He looks like a such a cuddly furball! Love the last photo of you two. Wow, very nice outfit! Like your tee and shoes! And your dog is cute too!! You and Kobi are both so cute! HAhah that shirt is hilarious! I love it with the necklace :) And awww Kobi is adorable! cute tee and necklace! i love 9th & Elm! loving those denim shorts, too! LOVE this tee, haha so fun! You look adorable! “I wasn’t on a single conference call he wasn’t on,” ray ban australia outlet the staffer said of DuHaime. The job also connected Christie will Phil Cox, who served as RGA executive ray bans australia online director and is the top pick to lead Christie’s presidential campaign. Christie is moving quickly, with plans to establish a political action committee this ray ban sunglasses australia month to start raising money.